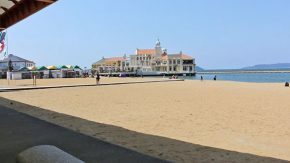 Things to do at the seaside in Fukuoka, at Momochi Seaside Park & Uminonakamichi, with links to maps & websites in English. 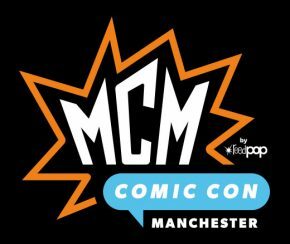 Come & see Cakes with Faces at MCM Manchester Comic Con on 28-29 July 2018 at Manchester Central. 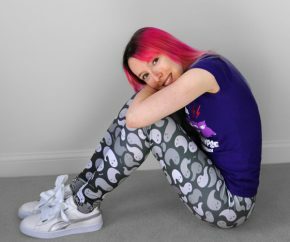 Cute leggings with a kawaii ghost pattern! 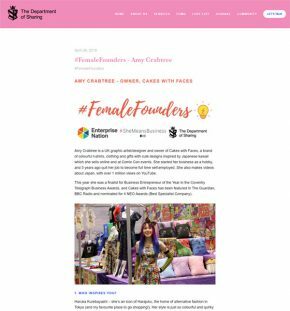 My #FemaleFounder interview for the #SheMeansBusiness campaign to support female entrepreneurs and business owners. 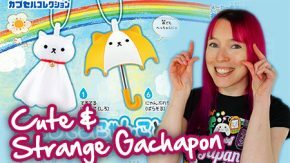 Round-up video of funny and strange gachapon capsule toys from Japan. 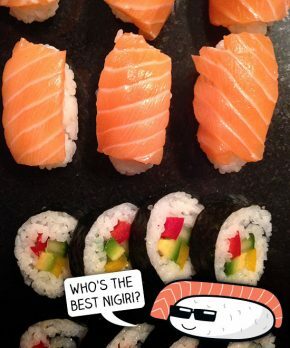 Join us for Sushi Saturday in my sushi making video! 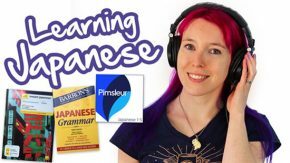 See how to make a sushi feast at home: hosomaki, futomaki, nigiri, edamame and gyoza (fish and vegetarian/vegan). 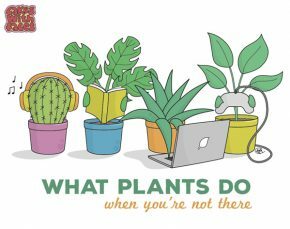 Cute graphic art for plant ladies and monstera collectors! 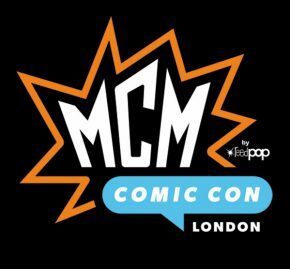 Come & see us at MCM London Comic Con at London ExCel on 25-27 May 2018. 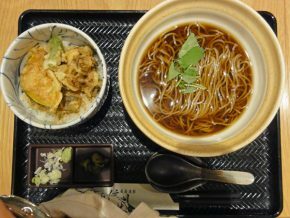 Tips and advice for booking your hotel in Tokyo – where to stay, types of hotels, how expensive it is and what to expect. 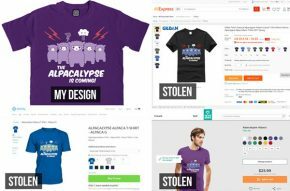 Recently I discovered my designs being sold by 25 different stores without my permission. 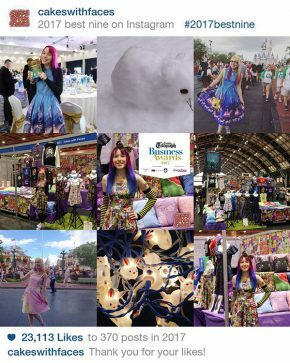 Here’s what happened next. 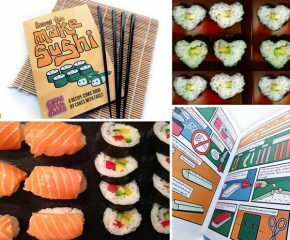 Gift ideas for Valentines Day, for people who like sushi, Japan and cute things! 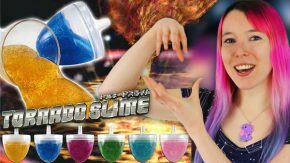 Round-up video of amazing Japanese gachapon! 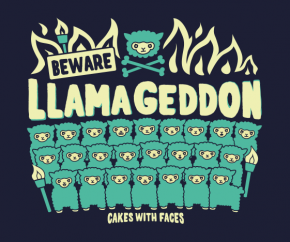 Come and see Cakes with Faces at Hyper Japan on 13-15 July 2018 at London Olympia! 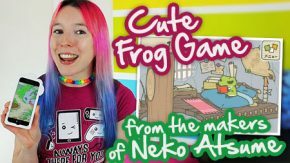 Tabikaeru is a new frog game from the makers of Neko Atsume. 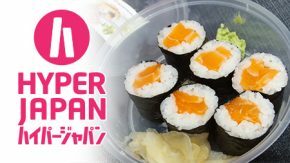 It’s super cute! 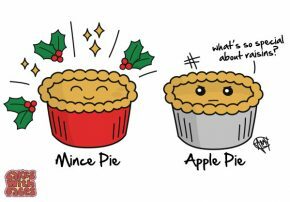 Is non-Christmassy food jealous of Christmassy food? 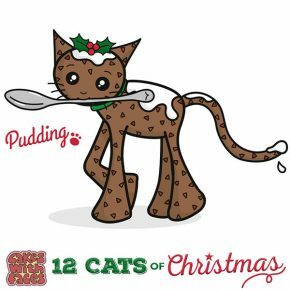 My Christmas drawing challenge – check back to see all twelve cute Christmassy cats.